Pure-ssage Om Essential Oil Blend 10 mL. Pure-ssage Om Essential Oil Blend / 10 mL. To help create a peaceful state of mind, add this tranquil blend to customize your natural, unscented Puressage massage crème, lotion, or oil. 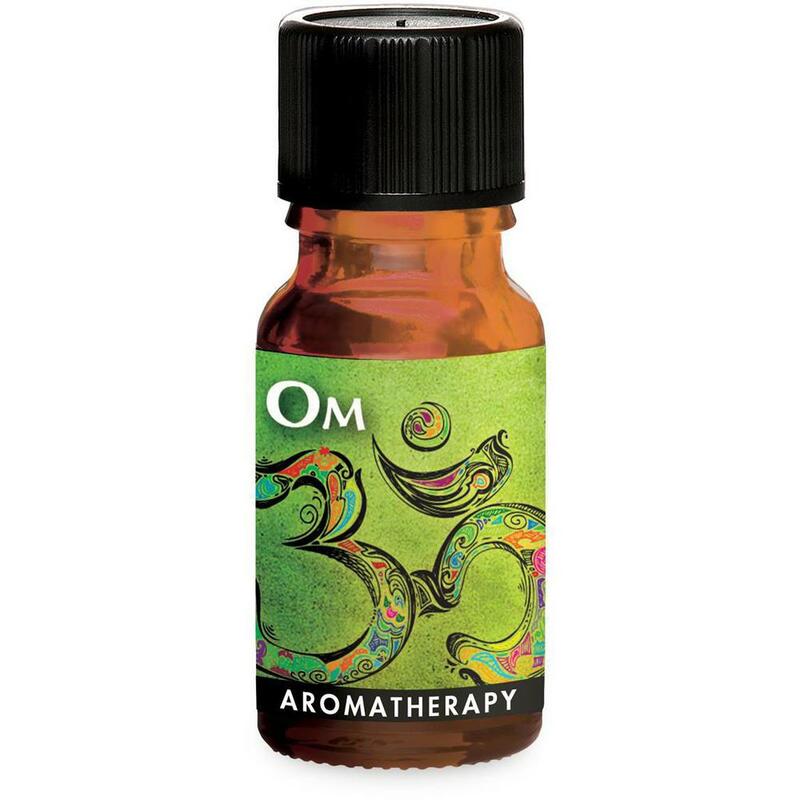 It includes essential oils of benzoin, bergamot, frankincense, high altitude lavender, sweet orange, rose absolute, Egyptian geranium, ho wood, cedarwood Himalayan, ylang ylang. 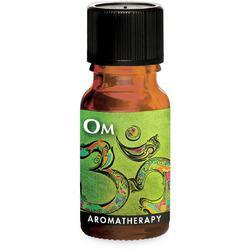 Customize with Essential Oil Blends - exceptional prepared blends make aromatherapeutic massage simple! 10 mL.